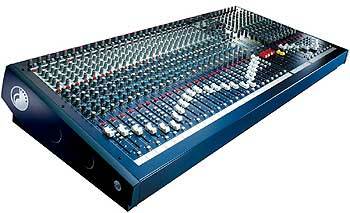 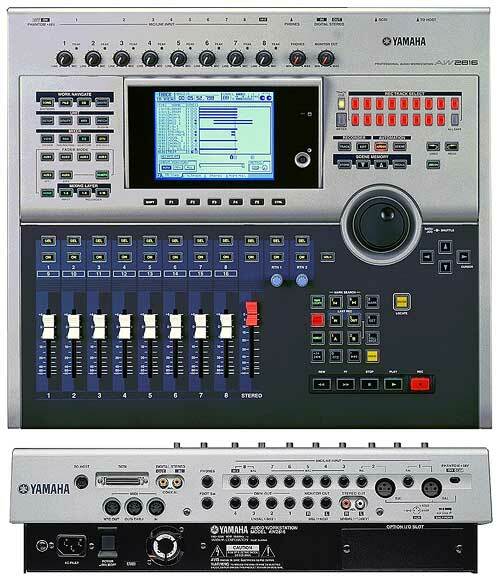 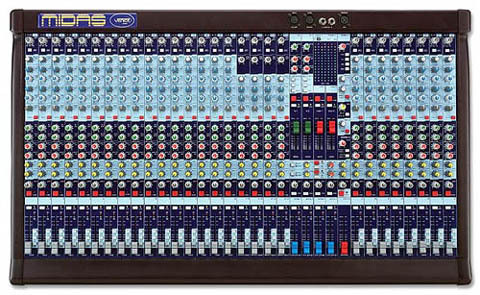 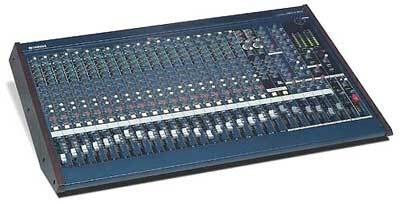 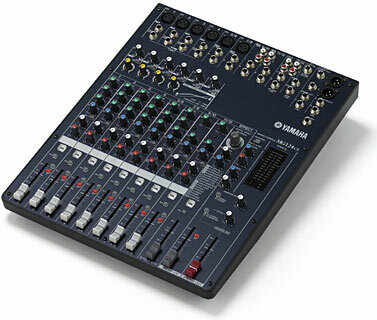 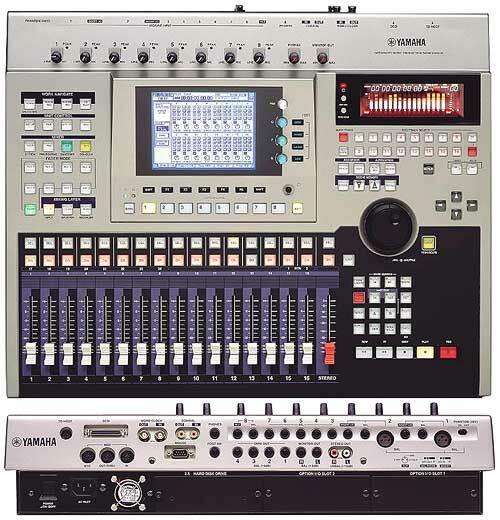 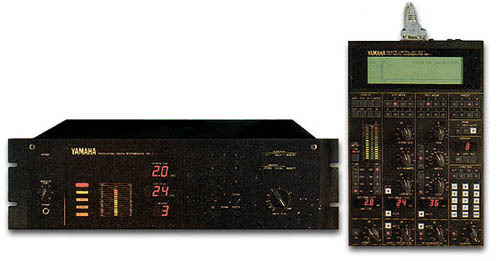 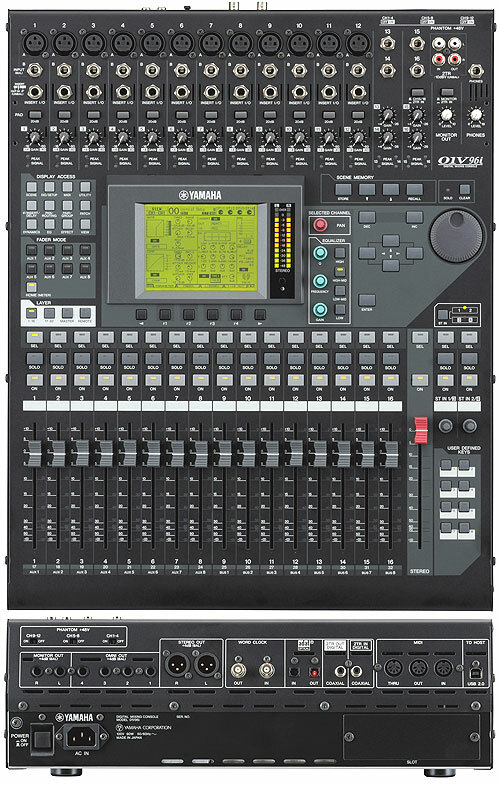 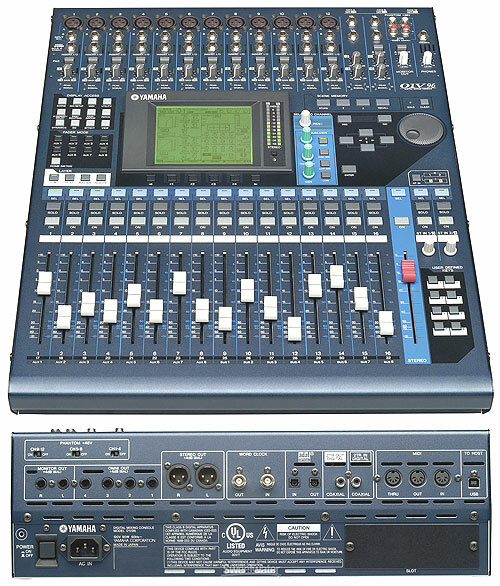 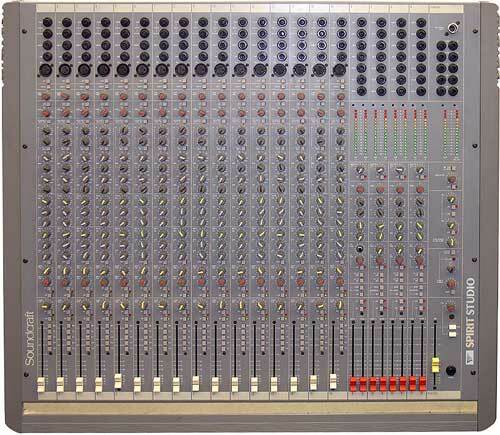 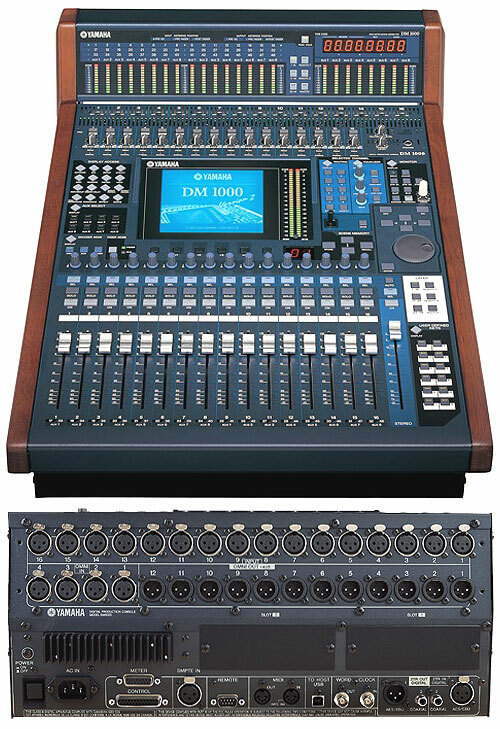 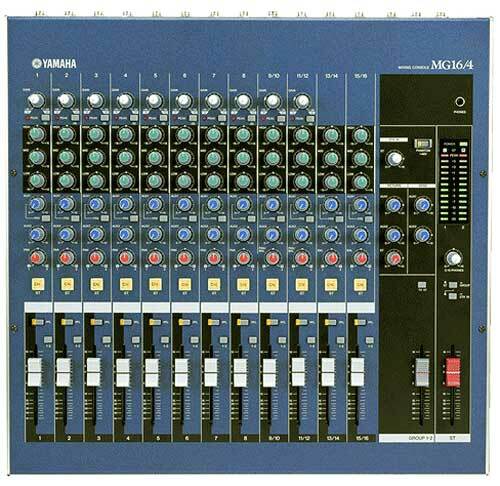 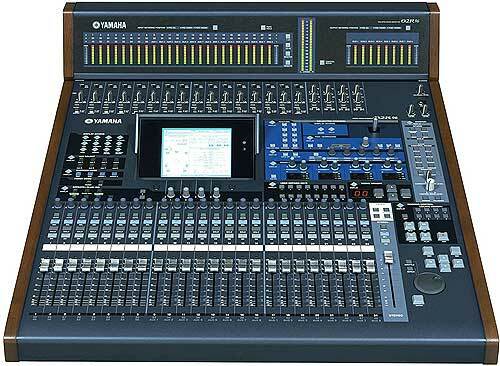 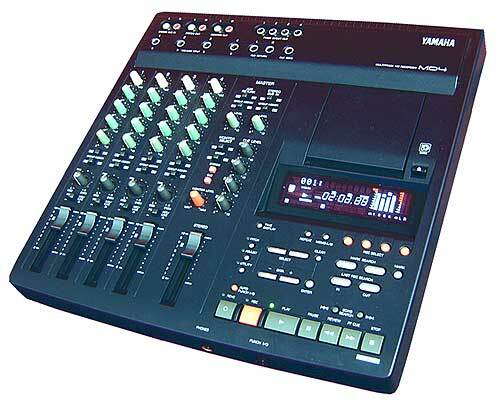 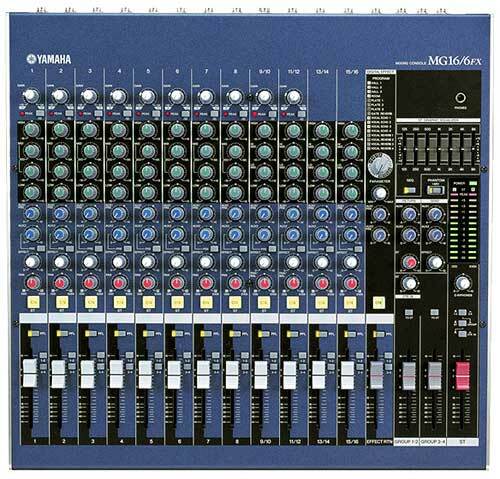 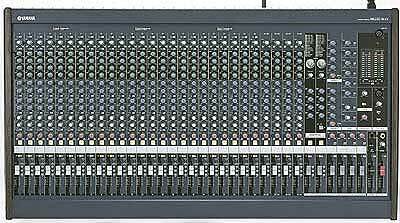 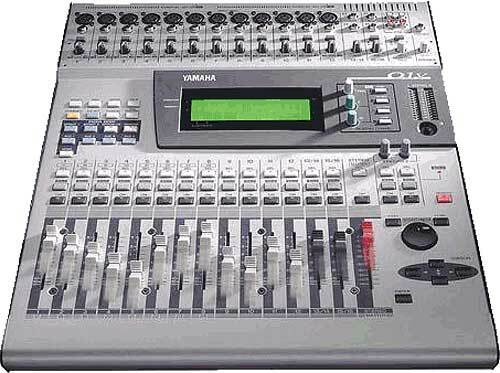 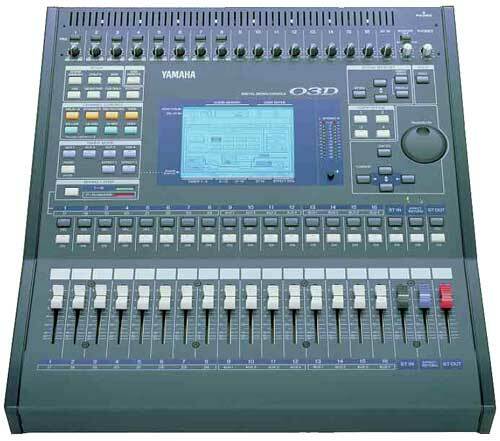 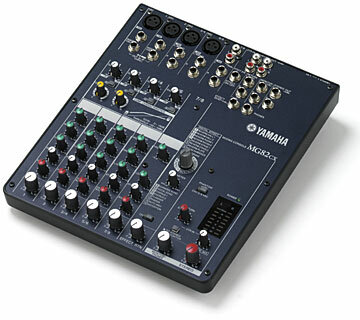 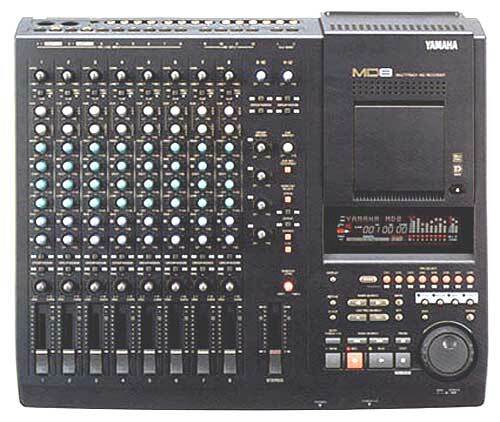 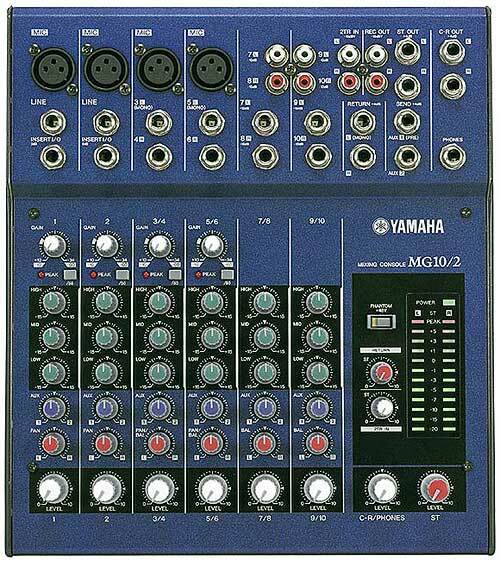 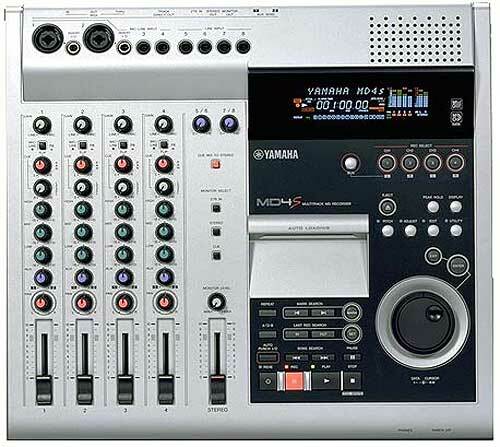 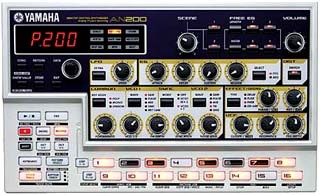 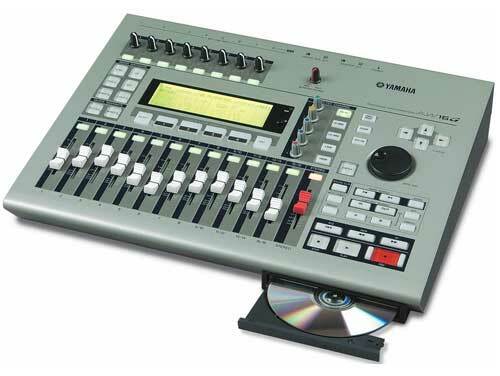 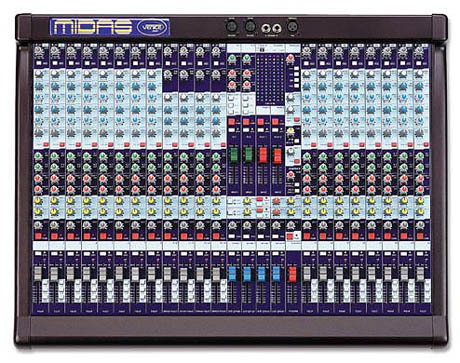 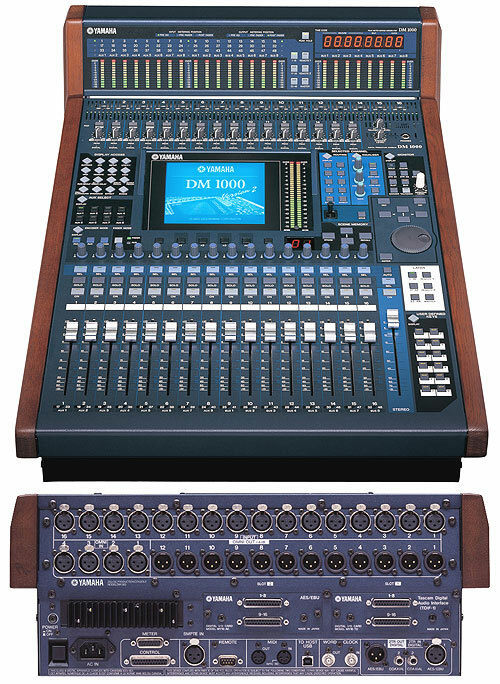 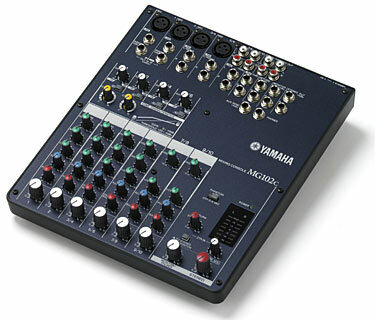 Yamaha DM 2000-V2 Digital Mixing console, max. 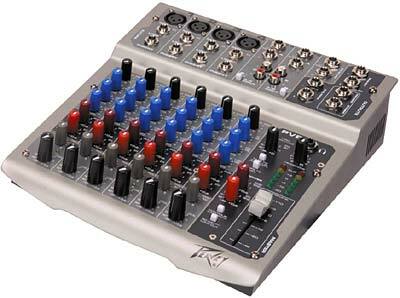 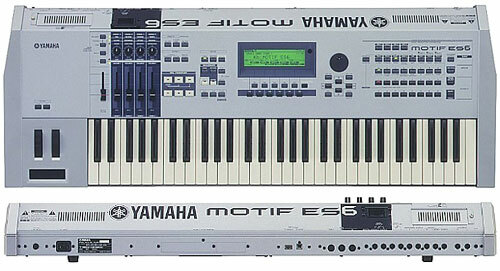 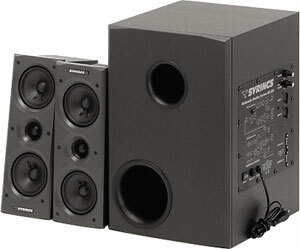 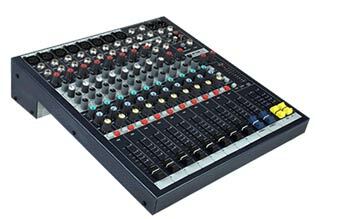 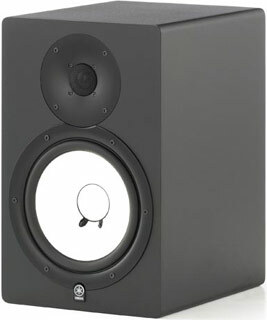 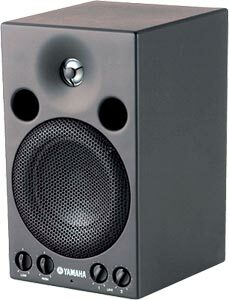 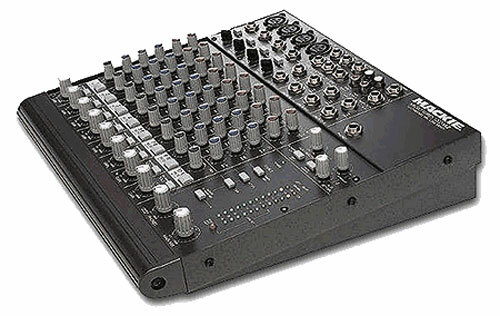 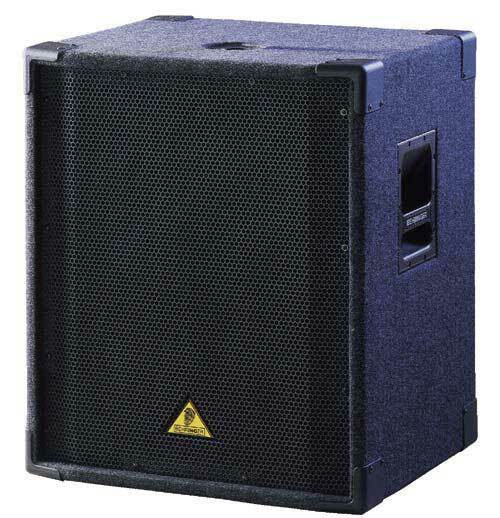 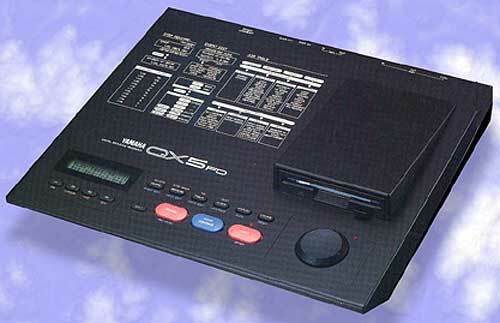 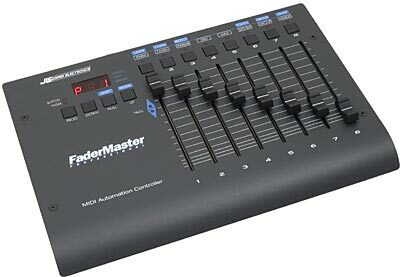 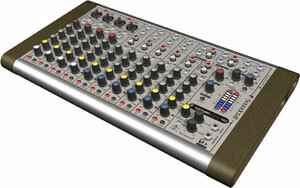 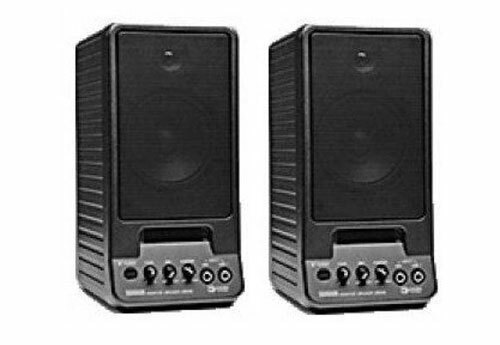 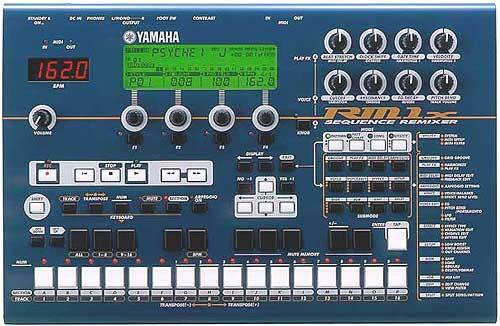 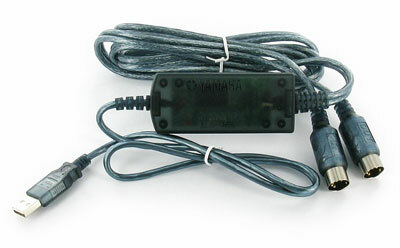 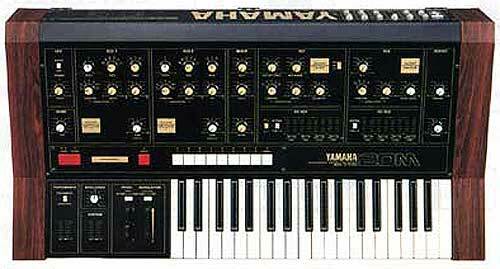 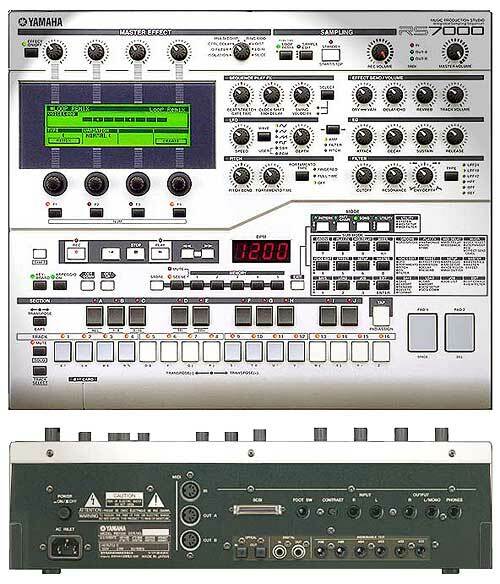 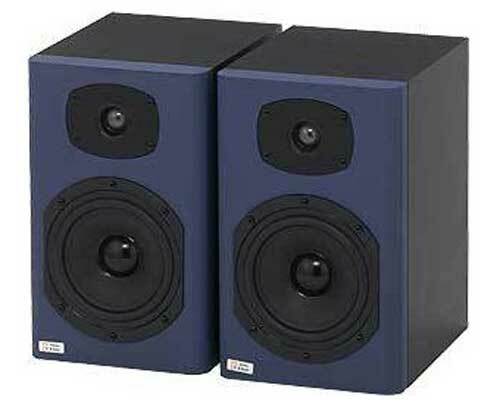 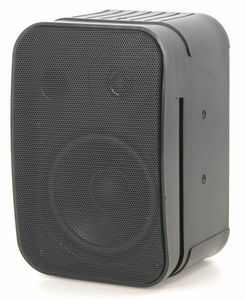 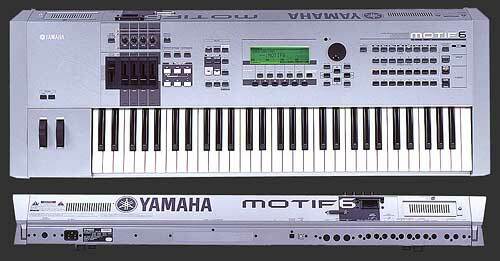 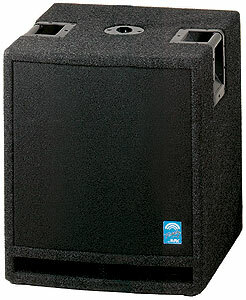 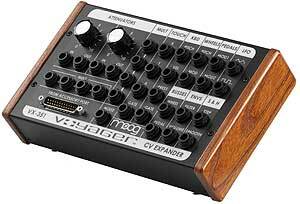 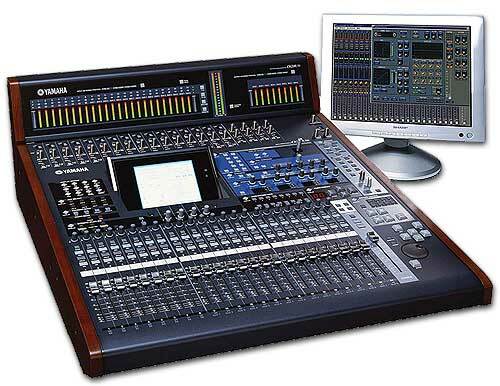 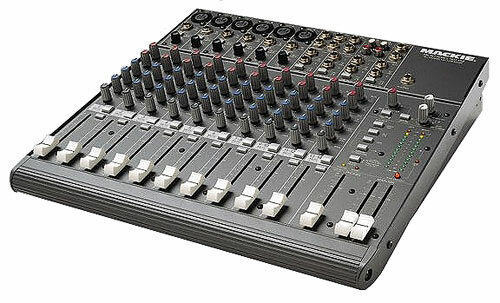 96 channels, 24bit/44.1-48, 88.2 and 96Khz, 8 effect-processors, surround/mxing and monitoring with joystick, int. 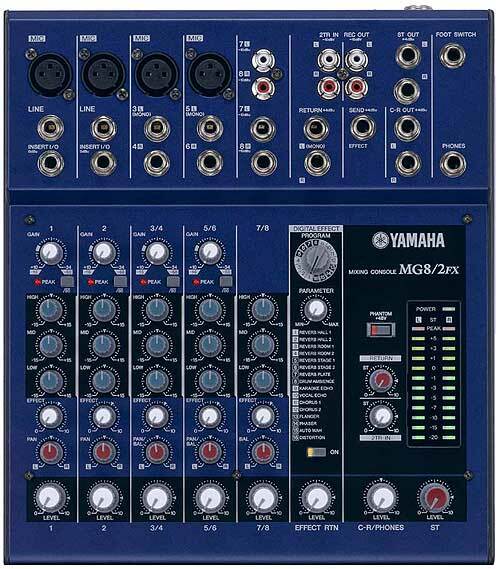 digital patchbay, 6 extension slots for mini-YGDAI Cards, int. 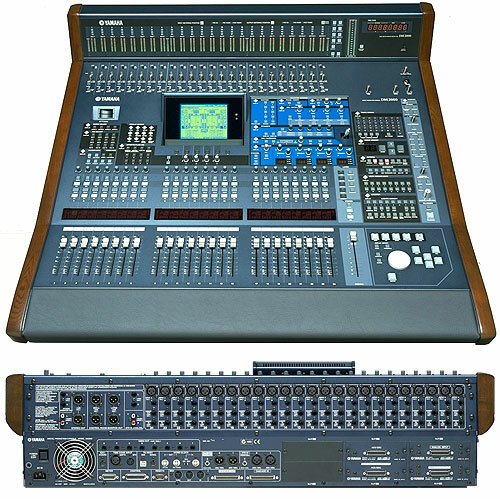 DAW Controller for Protools systems, (nuendo under development) channel name display, automation and scene memory, transport controller with shuttle wheel, incl. 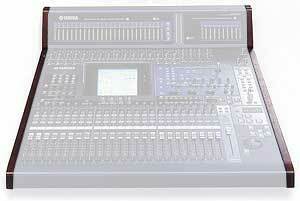 Studio Manager Software.